A solo exhibit and mini retrospective of series created since the artist moved to San Francisco. 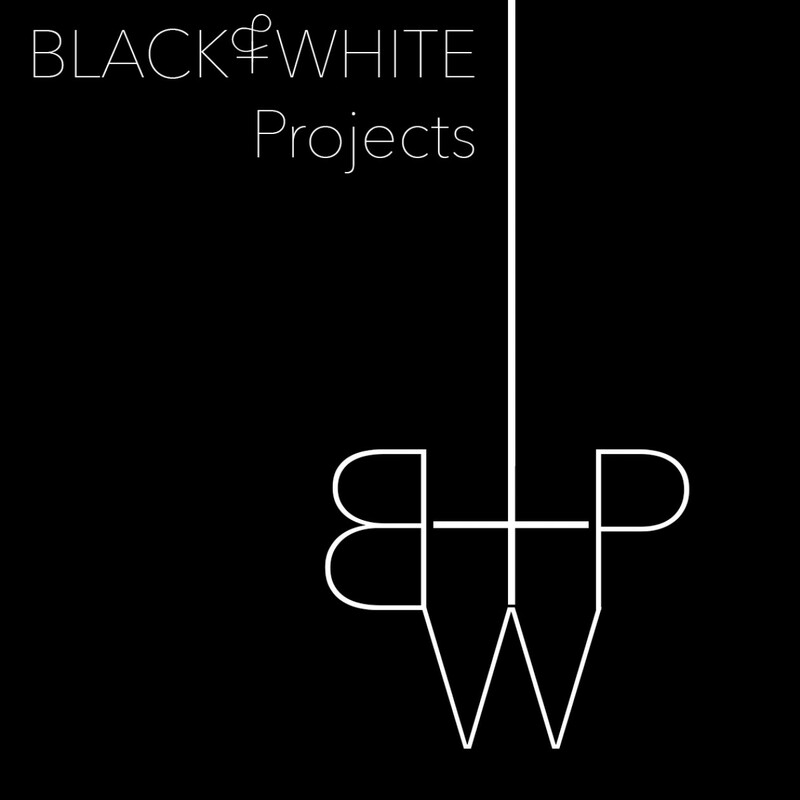 BWP announces our 5th year of programming! Jul 24 – Aug 31: BWP/AiRIX: Rogelio Ramirez, Jr.